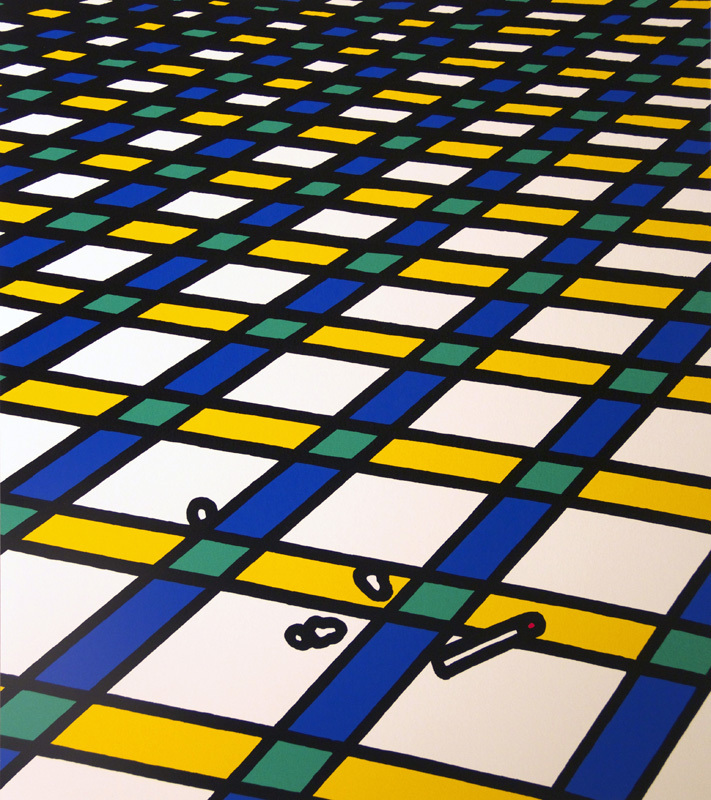 British painter, Patrick Caulfield (1936–2005) has been known for his iconic and vibrant paintings of modern life that reinvigorated traditional artistic genres such as the still life. He was born in west London and studied at Chelsea School of Art, followed by the Royal College of Art. 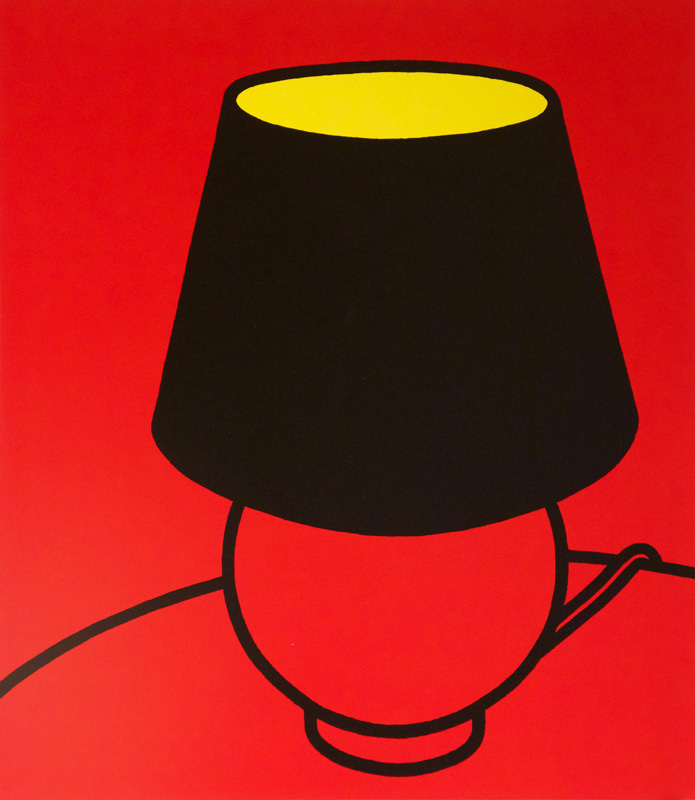 Celebrated for his mastery of colour, graphic elegance as well as his wit, Patrick Caulfield came to prominence in the mid-1960s after studying at the Royal College of Art where fellow students included David Hockney. 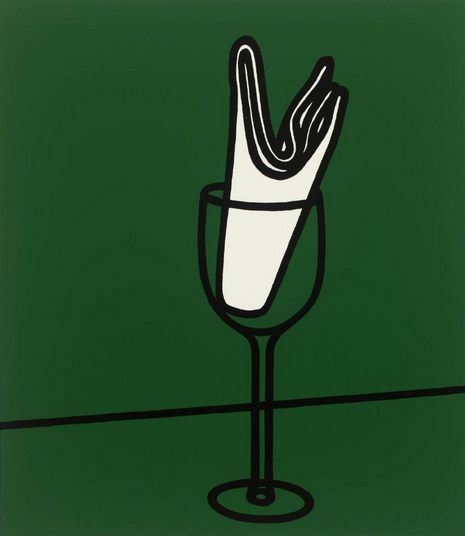 Through his participation in the defining The New Generation exhibition at the Whitechapel Art Gallery in 1964, Patrick Caulfield became associated with Pop Art. However he resisted this label throughout his career, instead preferring to see himself as a ‘formal artist’ and an inheritor of painting traditions from Modern Masters such as Georges Braque, Juan Gris and Fernand Leger who influenced his composition and choice of subject matter.